Just in time for the Jewish High Holidays, Grand Bakery is back in business. 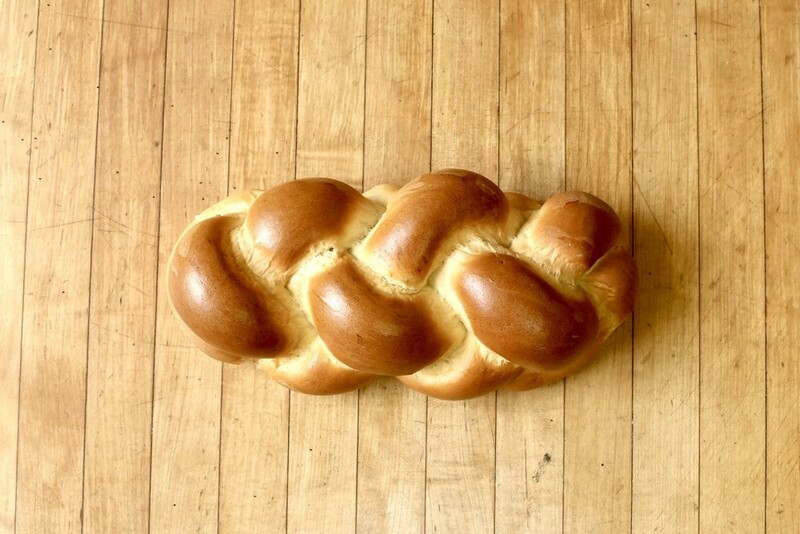 The storied kosher bakery on Grand Avenue closed in December 2016 after more than 50 years of supplying Oakland with some of the best challah, coconut macaroons, and Hamentashen around. This year, New York native and former Grand Bakery regular Sam Tobis bought the business and transformed it into a primarily wholesale operation, as first reported by J Weekly. Starting Thursday, Sept. 14, folks can call for special orders of round challahs and the like for Rosh Hashanah and pick them up at The Food Mill (3033 MacArthur Blvd.). That means the familiar storefront on Grand isn’t coming back, but you can still find the same kosher treats at a slew of grocery stores in the East Bay, including Piedmont Grocery, Farmer Joe’s, Berkeley Bowl, and Oakland Kosher.